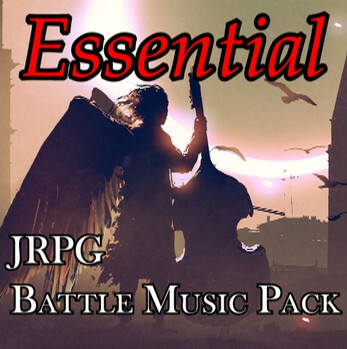 This is the one of most exciting battle music pack like JRPG!! I`m Japanese game music composer. First, You can listen these demo music of this commodity. And if you like these, please purchase!! I've used your music in the past and using your creations for the vast majority of music for my game. every game dev group i'm in, i share the link to your site and laud your work. i'm not just saying this. this is great stuff. purchased before through booth but your music is great, thanks for all of your hard work. Good to see you joined itch! Been your fan for quite a while, glad I could support you (even if a little). I appreciate for your support!! so I decided trying to announce foreign developer that my existence! My music must be useful for all developers around the world.